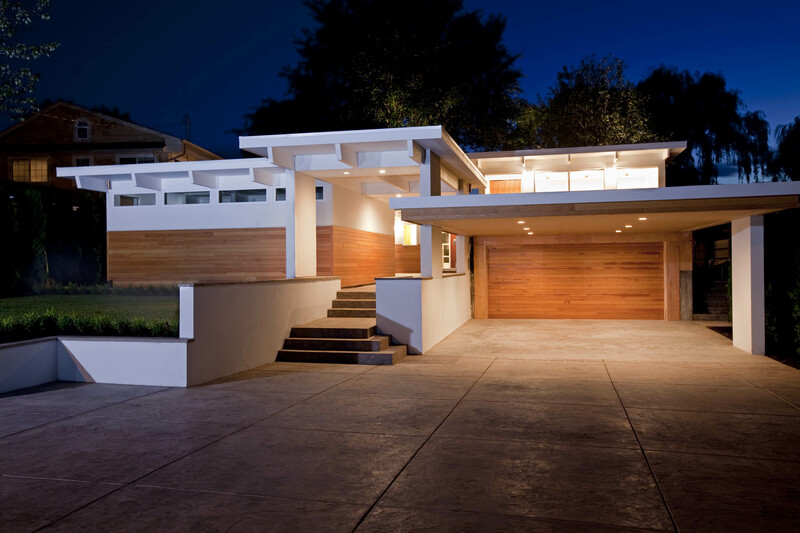 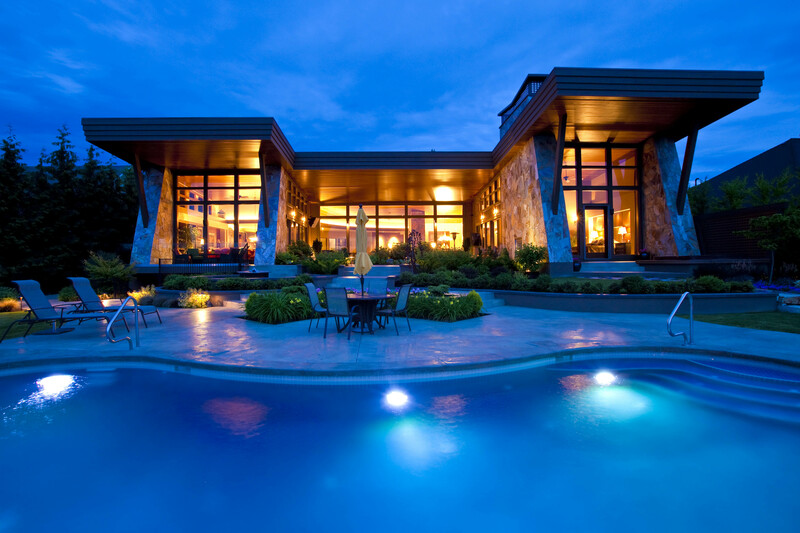 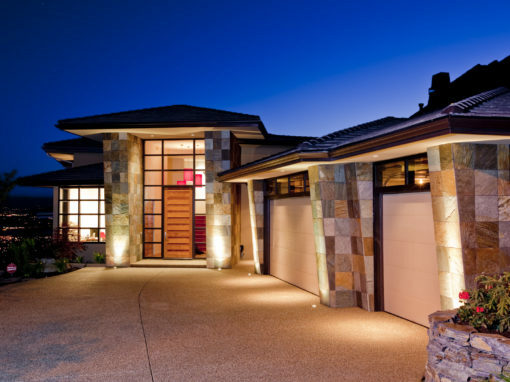 Since 1985, Apchin Design Corp. has been designing and building award-winning luxury homes with modern flair. 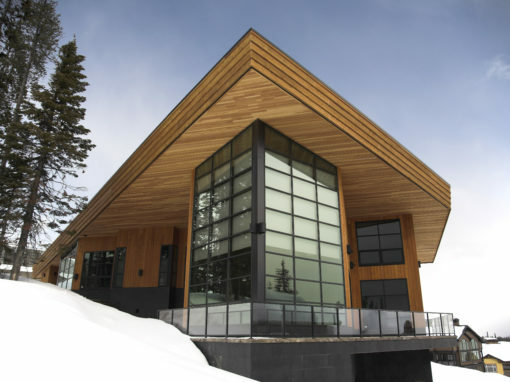 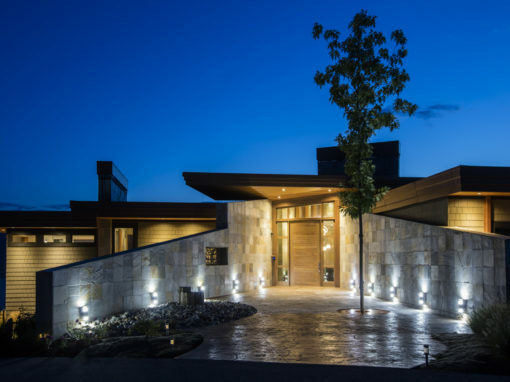 From mid-century modern infill homes to sprawling lakefront villas, our team can design a home with exacting detail and our team of Kelowna home builders will turn that dream home into reality. 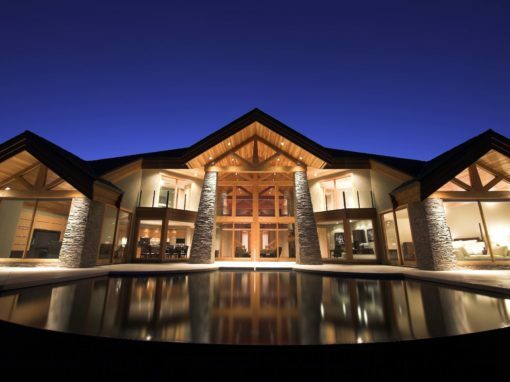 You will work alongside Denis and the Apchin Design Corp. team to create a home that reflects your style and needs. 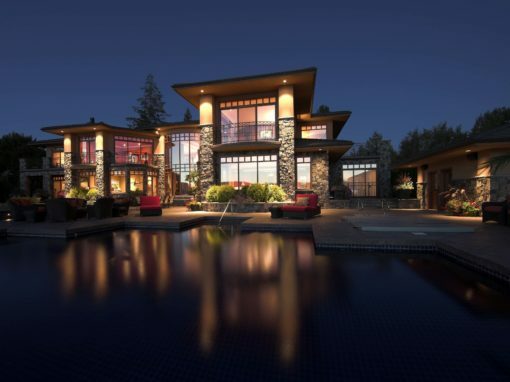 We will then recreate the vision using the latest technology, producing an incredibly life-like rendering that allows you to truly see and feel what your new home will look like before construction is complete. 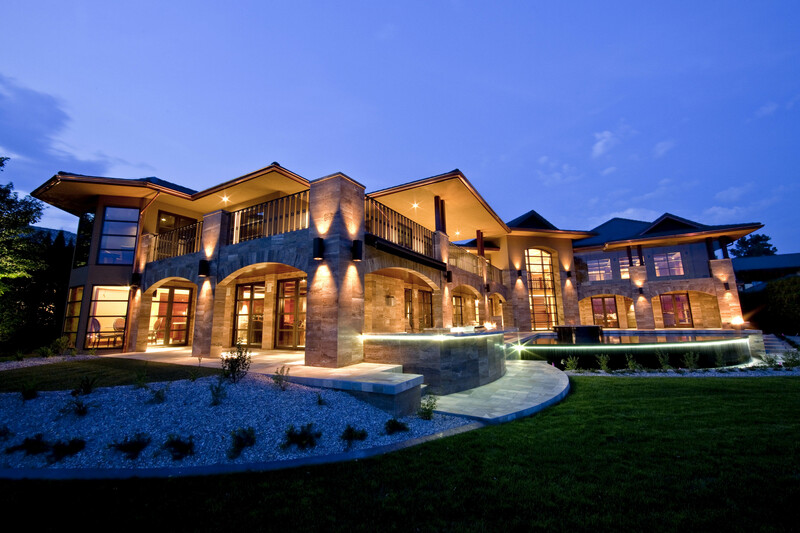 It’s all part of our commitment to a higher standard in home design and construction.